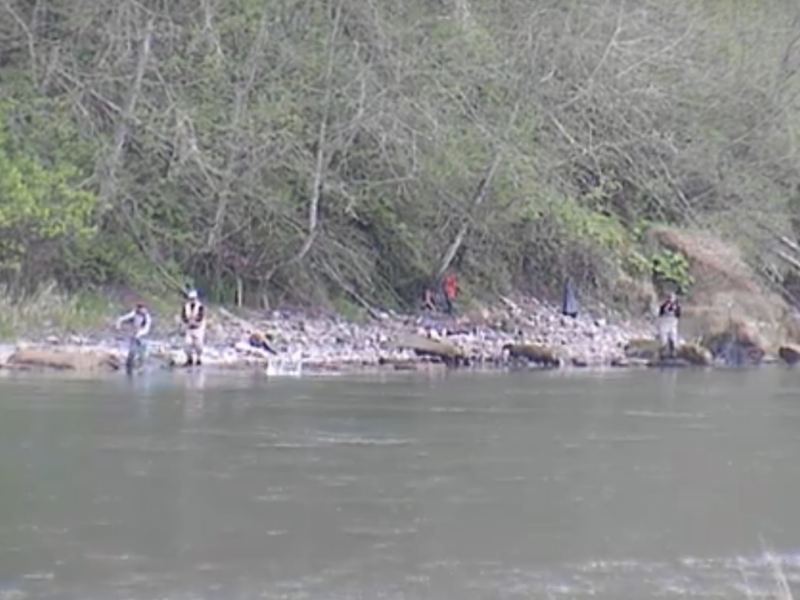 WDFW says the 2014 Klickitat River Salmon Season will remain the same as last year. 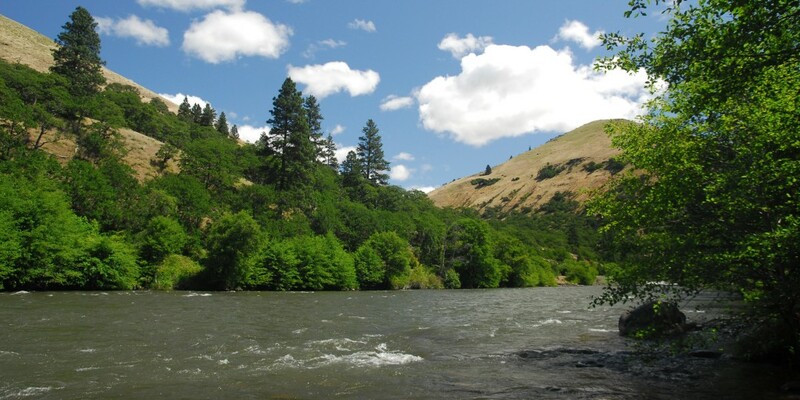 The Klickitat River will be offering some excellent opportunities for Springers as well as the winter runs. The Klickitat river salmon season opener begins in April and runs till January 2015. 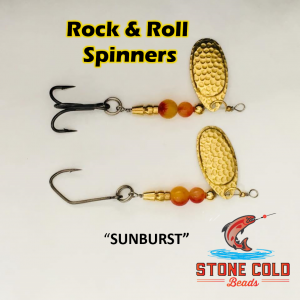 Good luck and happy fishing. 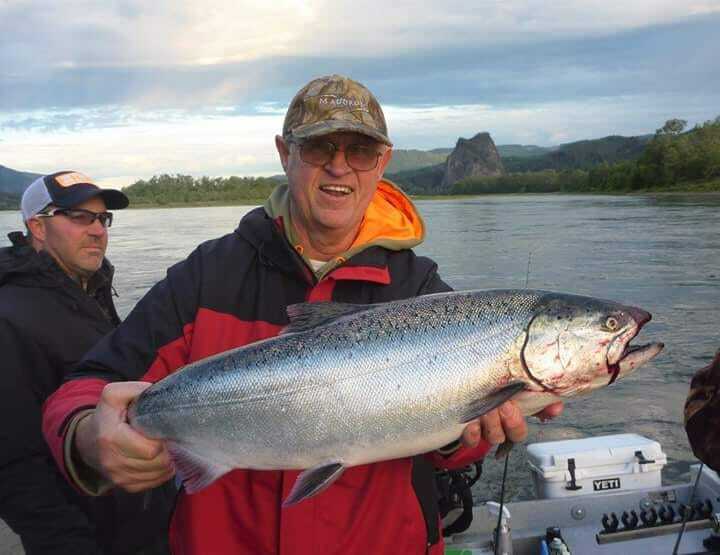 Open to Fishing for Salmon and Steelhead (Area Code 607 ) From the mouth to 400′ upstream from #5 fishway. April. 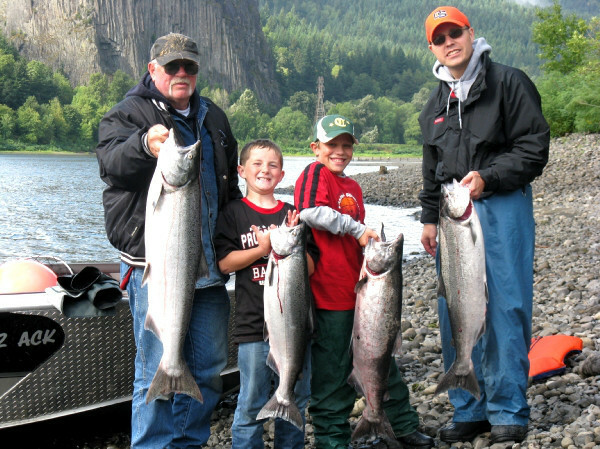 1st – May 31st Daily limit of 2 Salmon, or hatchery Steelhead or 1 of each. Open Mondays, Wednesdays, Saturdays, and Sundays only. June 1st – July 31st Daily limit 6. Up to 2 adult Salmon or hatchery Steelhead or 1 of each. Release wild Chinook. Aug. 1st – January. 31st Daily limit 6. Up to 3 adult Chinook may be retained. Up to 2 hatchery Steelhead. Lunker’s Guide 2014 Klickitat River fishing report!